New Zealand Army Private Wharehoka of 2/1RNZIR uses a Barrett M107A1 at Waiouru training area. Photo / NZDF. Two new types of weapons, including a long range sniper rifle that can hit targets at almost twice the distance current weapons can, are being bought by the New Zealand Defence Force [NZDF] at a cost of $4 million. NZDF announced today it was entering an agreement to buy 40 of the Barrett M107A1 anti-materiel rifle and 42 Barrett Multi Role Adaptive Design (MRAD) sniper rifles. The cost includes day optics, suppressors and ballistic computer auxiliary equipment. The 0.50-calibre semi-automatic anti-materiel rifle gives soldiers the ability to identify and engage vehicle or installation targets with precision to 1500 metres. 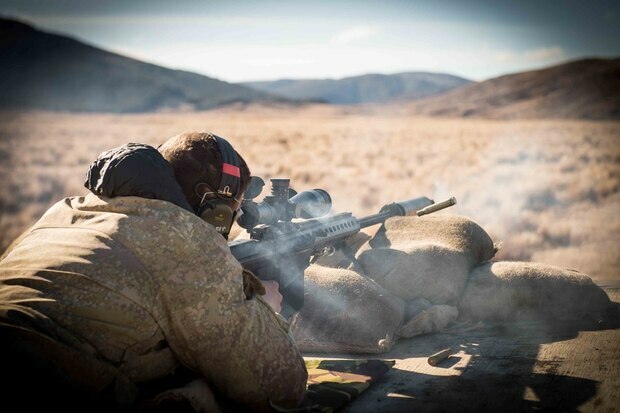 The Barrett MRAD .338 Lapua Magnum has been proven effective to 1500m. It replaces the current AW 7.62mm calibre sniper rifle, effective to 800m, which has reached the end of its service life, Chief of Army Major General Peter Kelly said. "This new weapon will increase significantly the range of NZDF snipers, and with the innovation of new tripods will increase their ability to shoot in various positions, from prone to standing." 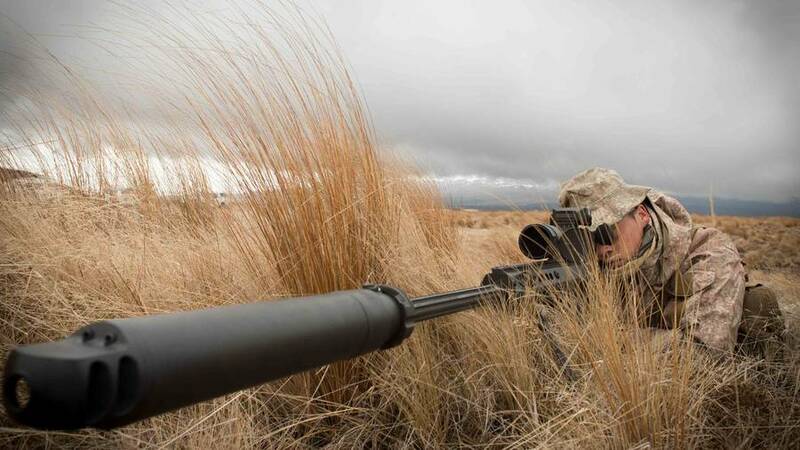 A New Zealand Army soldier uses the Barrett M107A1 at Waiouru training area. Photo / NZDF. Both rifles will be used by infantry units within the New Zealand Army and the New Zealand SAS, and will be introduced into service from mid-2018. Kelly said the new weapons would provide soldiers with the latest technology and ensure they would be equipped for any battlefield environment they might encounter. 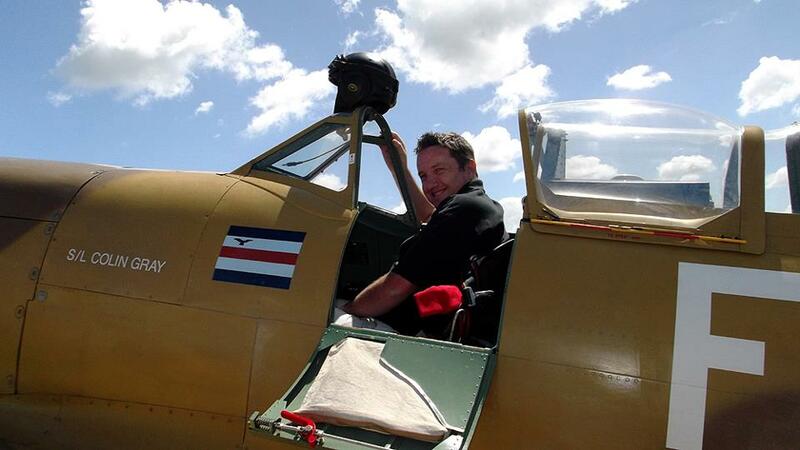 "The new weapons were chosen after rigorous testing and feedback from qualified operators."